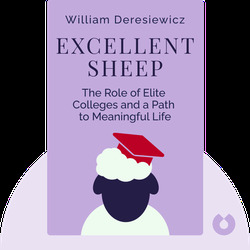 Excellent Sheep casts a critical view on the most prestigious American colleges and calls into question the academic quality of elite institutions such as Harvard and Yale. 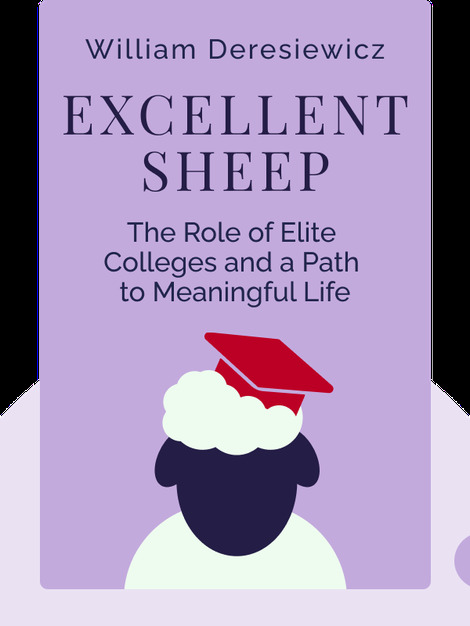 Ultimately, Excellent Sheep reveals not just how elite American colleges stifle independent thought, but also how they directly contribute to reproducing class inequality. William Deresiewicz is formerly a professor at Yale as well as a graduate instructor at Columbia university, where he received his PhD in English. He is frequent speaker at colleges across America and is a leading social commentator, contributing to publications such as The Nation, The New Republic and The New York Times.